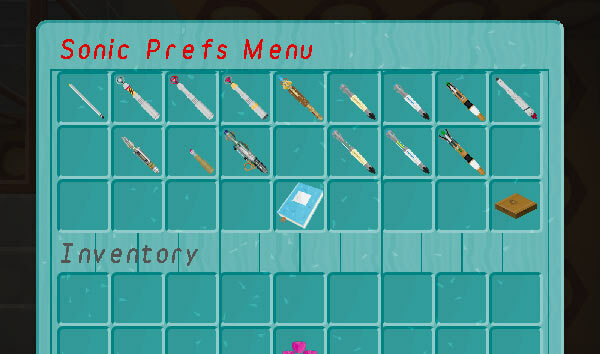 You can craft an upgradable Sonic Screwdriver! 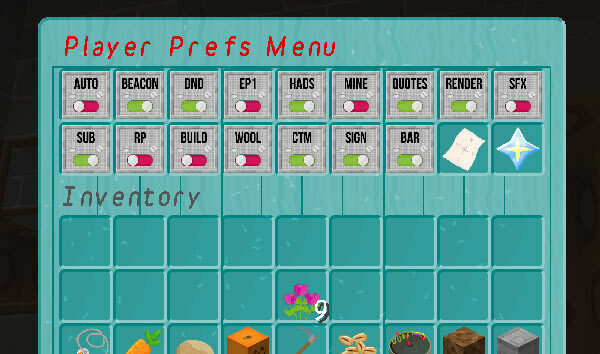 Type the command /tardisrecipe sonic in game to view the crafting recipe. Right-clicking AIR with any sonic screwdriver opens the Player Pref Menu GUI where you can click preference items to toggle them on and off. The preferences menu also has a map button to open the TARDIS Map. If a player also has the tardis.admin permission, they can swith to the Admin Menu GUI. The Bio-scanner upgrade allows your Sonic to scan a player’s health, hunger and time lived when you right-click them. The Redstone Activator upgrade allows your Sonic to power on and off redstone wire, lamps, pistons, detector rails and powered rails. You can also open iron doors by right-clicking them. When right-clicking the ground with your Emerald Environment upgraded Sonic, it will tell you the same information as the TARDIS Scanner, but relative to your current location. If players have the permission tardis.sonic.plant, using the Emerald Environment Sonic Screwdriver to harvest food plants will automatically re-sow the plant if the player has the appropriate seed item in their inventory. The Diamond Disruptor upgraded Sonic instantly breaks glass, stained glass, glass panes, stained glass panes, iron fences, snow and web. If players have the tardis.sonic.silktouch permission, the sonic will drop the block itself — for example instead of receiving string from a web block, the drop will be web. The Painter upgraded Sonic allows you to change the colour of dyeable blocks inside the TARDIS. These include WOOL, CARPET, STAINED CLAY, STAINED GLASS and STAINED GLASS PANES. To change the colour of these blocks you must have a suitable dye item in the last (right-most) slot of you hotbar. LEFT-clicking a block while sneaking (hold down the SHIFT key) will change the block colour and consume 1 dye item. The Ignite upgraded Sonic allows you to set fire to flammable blocks. It is not very powerful, a flint and steel is probably more useful. 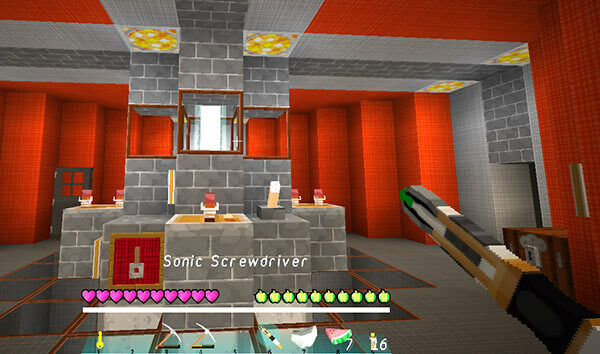 The Server Admin upgraded Sonic allows you to open the Admin menu GUI, scan a TARDIS (owner, Artron Energy Level, last location and occupants) and remotely open a player’s inventory (for viewing only). If you have the Custom Item Textures mod installed (part of MCPatcher) then you can change the texture of the sonic screwdriver to one of 15 different types. Server admins can set the default screwdriver type — /tardisadmin default_sonic [type] — use tab completion to see a list of types.